EXPOSHIPPING A high attendance at EXPOSHIPPING. 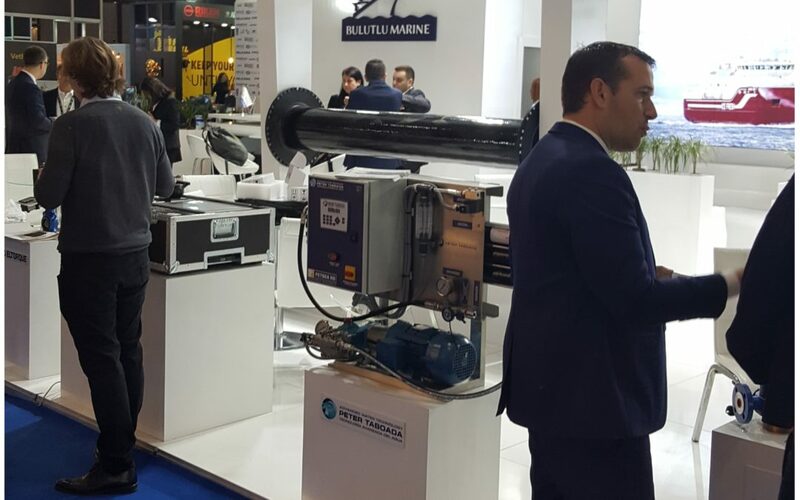 This week we are attending with our turkey distributor the 15th edition of this maritime exhibition held in Istanbul. 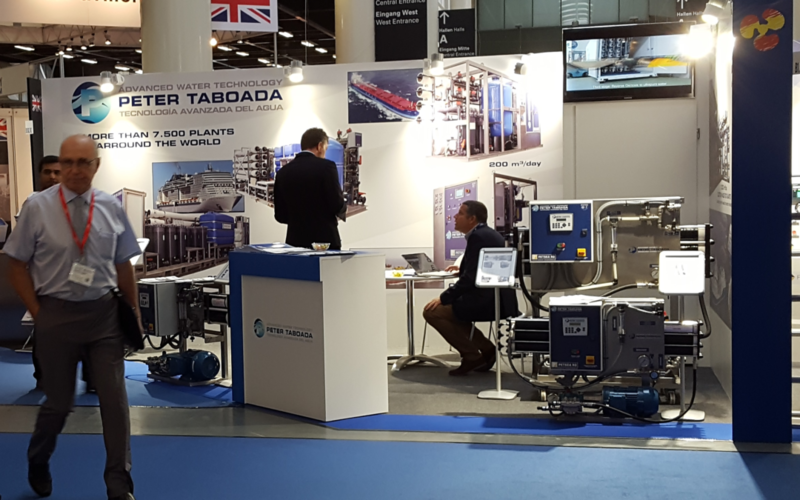 Aquatech – Amsterdam 2017 Fair Today starts AQUATECH in Amsterdam. 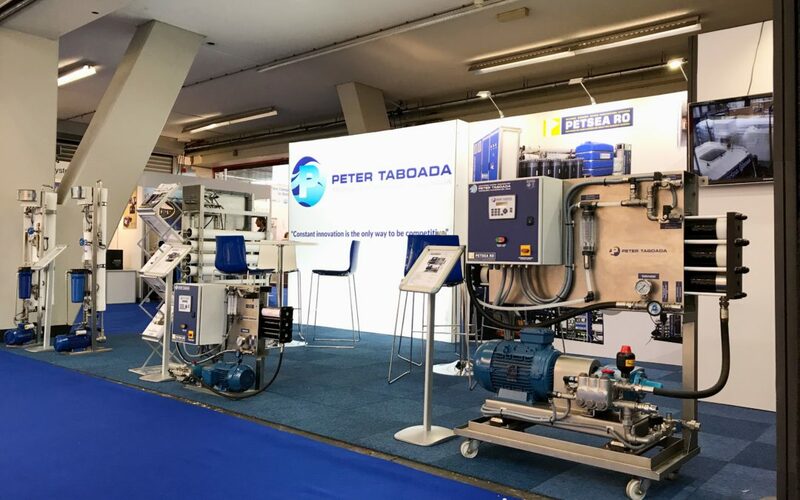 We will be happy to see you at our stand 01.620 in Hall 1.